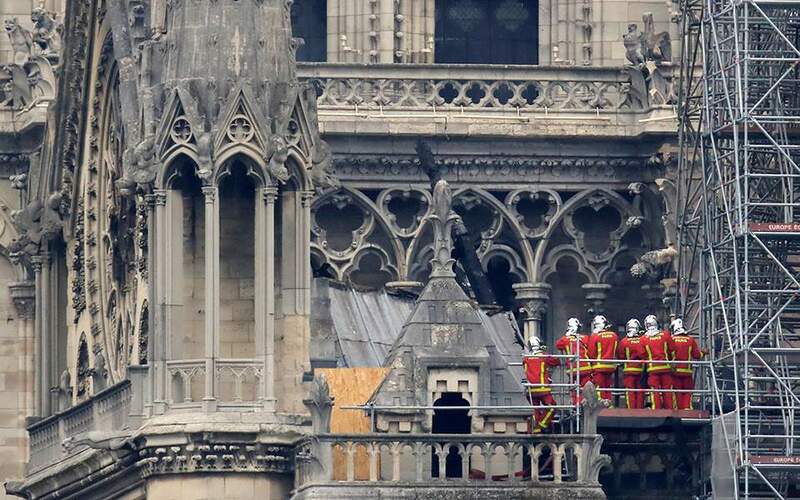 “When we see a monument being destroyed in front of our eyes, a historical monument for Paris, we feel like we are losing something from our lives. The life of the monuments is linked with the life and the history of a place,” she told the Athens-Macedonian News Agency on Tuesday. She added that if assistance is needed, Greece is willing to provide academic experts and skilled technicians with the requisite know-how. The official also stressed the importance of better planning and called for more alert on the protection of monuments.